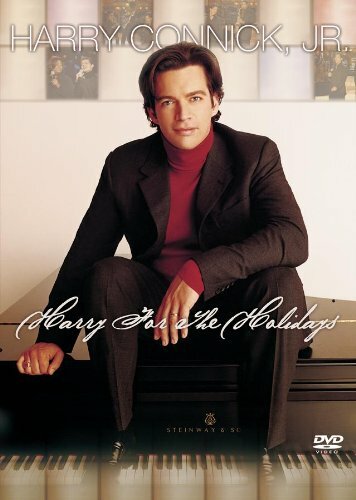 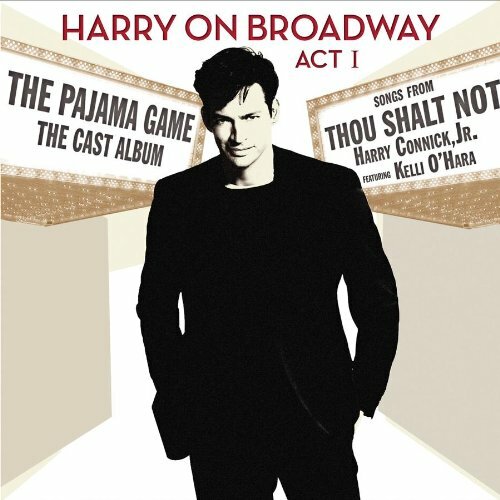 That Would Be Me Harry Connick, Jr.
Harry For The Holidays (Amaray Case) Harry Connick, Jr.
Harry For The Holidays (DVD/ CD) Harry Connick, Jr.
Harry’s Broadway, Vol. 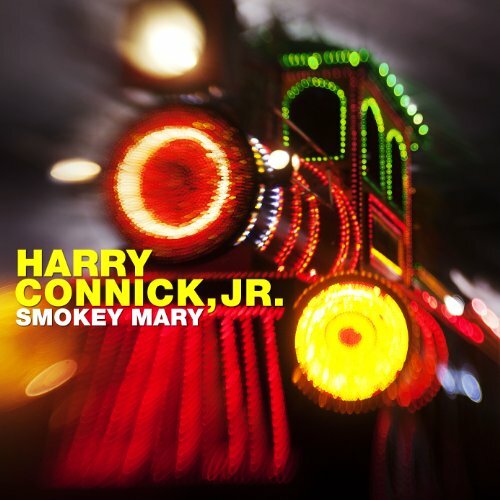 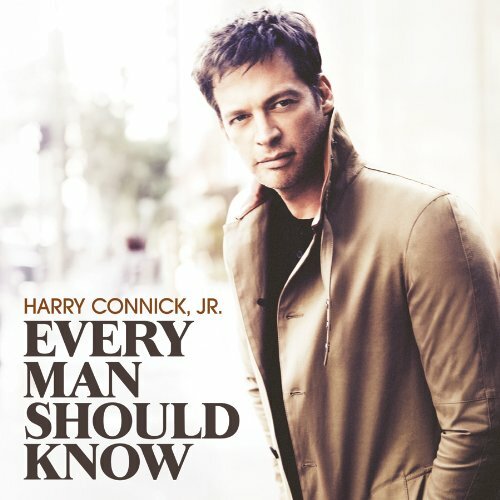 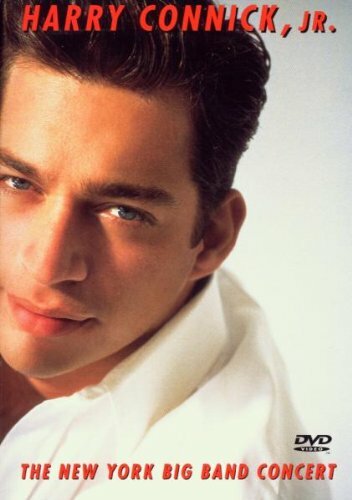 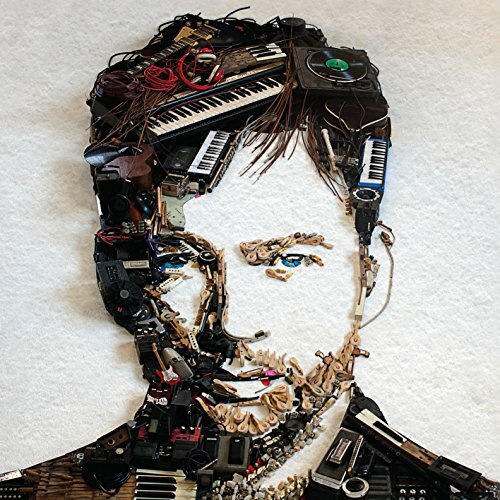 I (2 CD) Harry Connick, Jr. 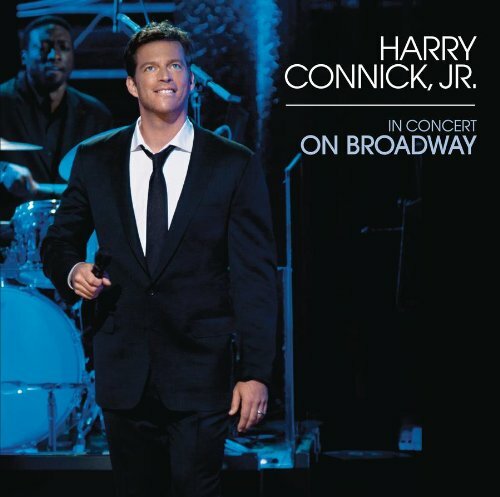 In Concert On Broadway Harry Connick, Jr. 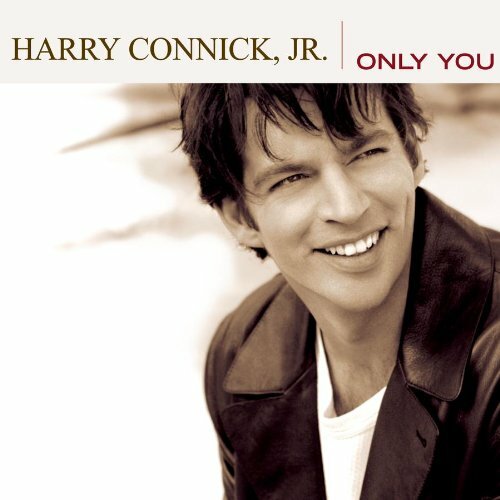 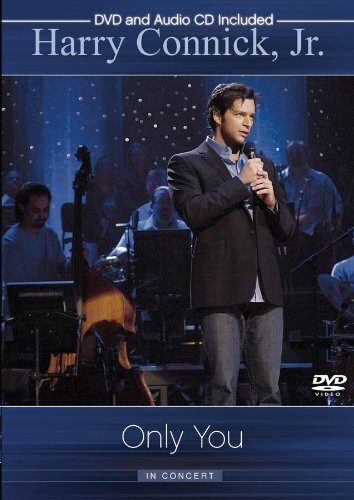 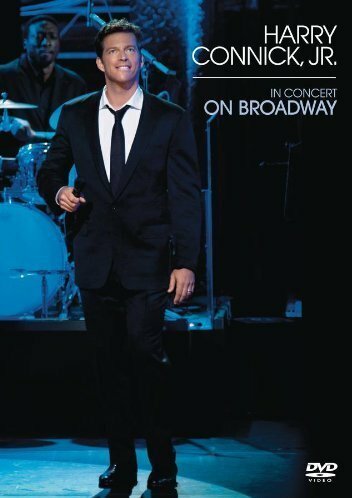 In Concert On Broadway (DVD/ CD) Harry Connick, Jr.
Only You Harry Connick, Jr.
Only You: In Concert (DVD/ CD) Harry Connick, Jr. 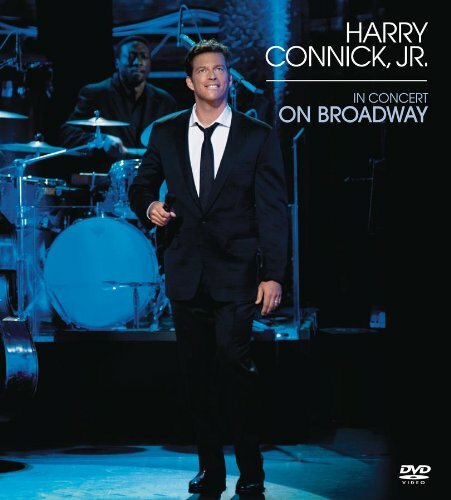 The New York Big Band Concert Harry Connick, Jr.